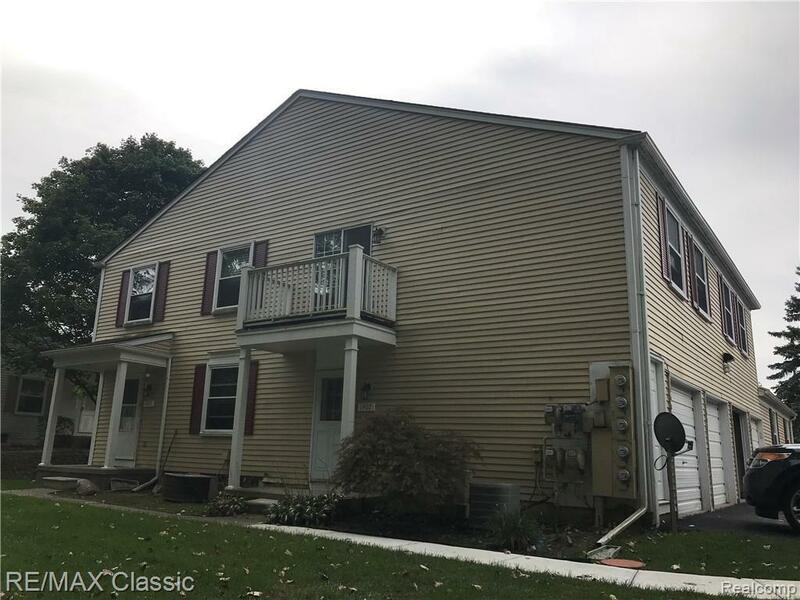 Tucked away in the back corner of Lake Village you will find this upper ranch move in ready condo. 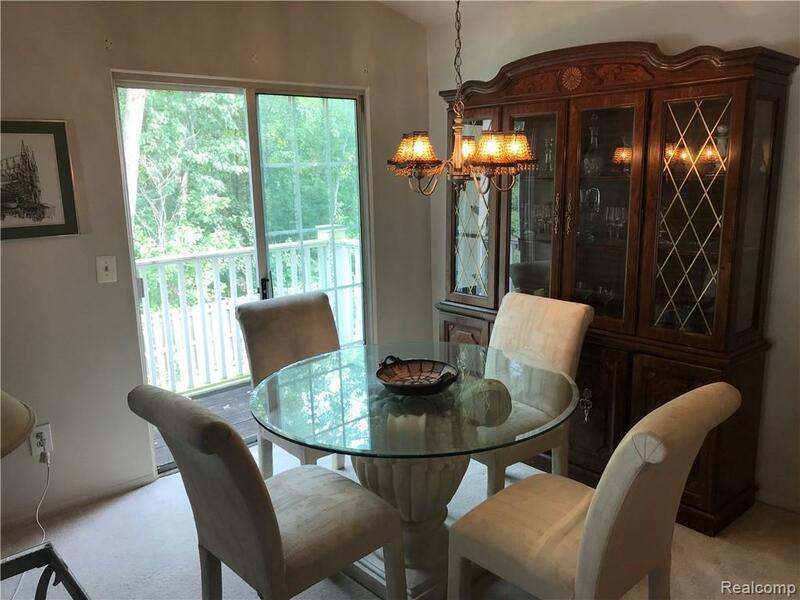 Highlights include 2 bedrooms, master with large closet, oak kitchen cabinets and all appliances stay. 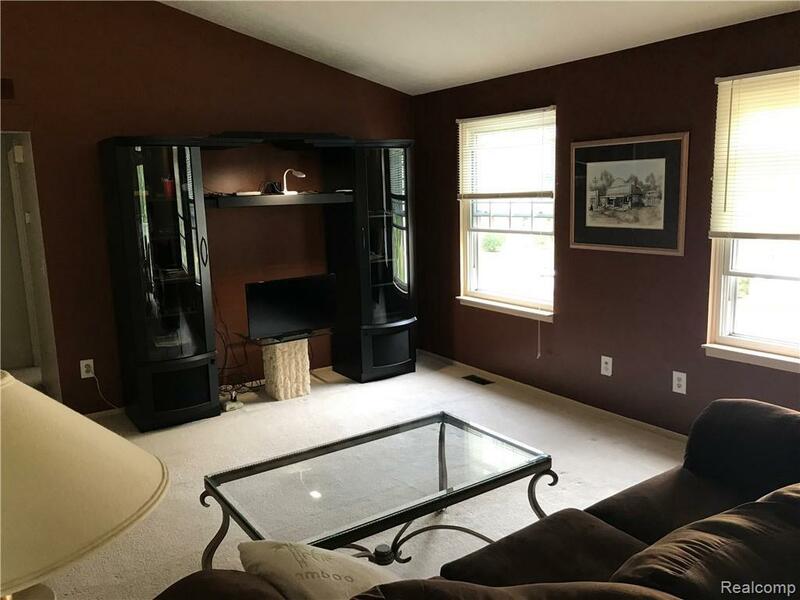 Large carpeted family room, 1 car attached garage w private entry. 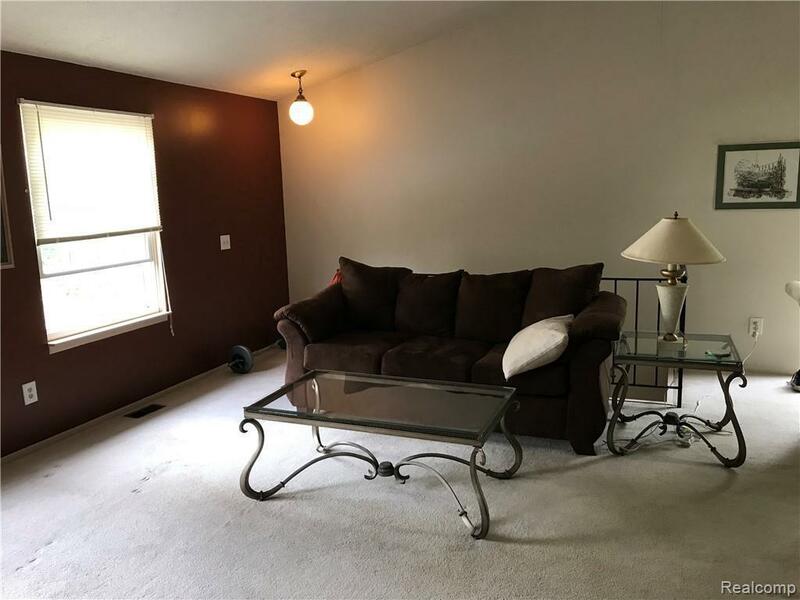 1/2 mile from Walled lake, close to expressways, shopping, and sports clubs. All furnishings negotiable.